Quadbiking over muddy terrain in the heart of East Sussex. Experience an action packed quad bike safari trail and enjoy an adrenaline packed adventure with many twists and turns. Embark on action packed Quad Bike safari in the heart of the East Sussex countryside lead by an expert instructor. With powerful all terrain vehicles you will take on some challenging tracks including steep hills, deep mud and bumps during the 30 minute tour through the centres grounds. Every level of rider will find parts of the course a challenge from complete beginners experiencing their first drive of a quad bike to advanced riders looking to hone their skills, this experience will keep everyone's adrenaline pumping.Your Quad Biking experience will begin with a welcome to the centre and a safety briefing from your expert instructor for the event. You will then change into the safety gear provided by the centre before heading out to the quads to get familiar with the controls. You will then begin the 30 minute safari following the instructor around the various trails though fields and woodlands tackling any obstacle in your path! 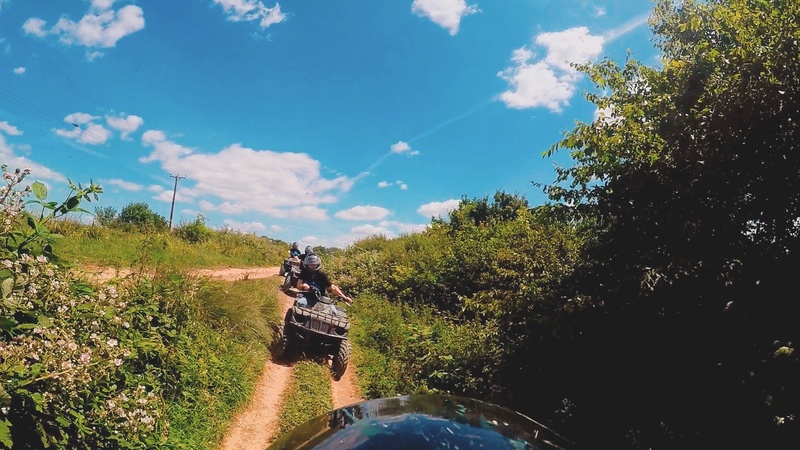 Quad biking adventures operate in East Sussex 7 days a week throughout the year. Please contact us before booking If you feel your height or weight will effect your enjoyment of the experience. This experience will require up to an hour at the centre. Participants: The Quad Biking East Sussex 30 Minutes is for 1 participant. Spectating is permitted and is free of charge, however you will have a limited view of the activity from the clubhouse at the centre. You will be provided with the necessary safety gear, however please bring clothes to keep you warm, keeping in mind they may get muddy. The centre is normally open all year round, however snowy conditions mean the event may be postponed. Thanks for a great experience. I think we even had a little more time than 30 mins out there so thanks a million!! Great experience. Loved every moment! The adrenaline rush is great especially down in the valleys!! Highly recommend the Quads! I was given this quad biking experience as a present from my brother. We went along and had a blast! The instructor brought us through some very bumpy terrain and over high piles of mud. I most enjoyed going through the woods and racing through open space. 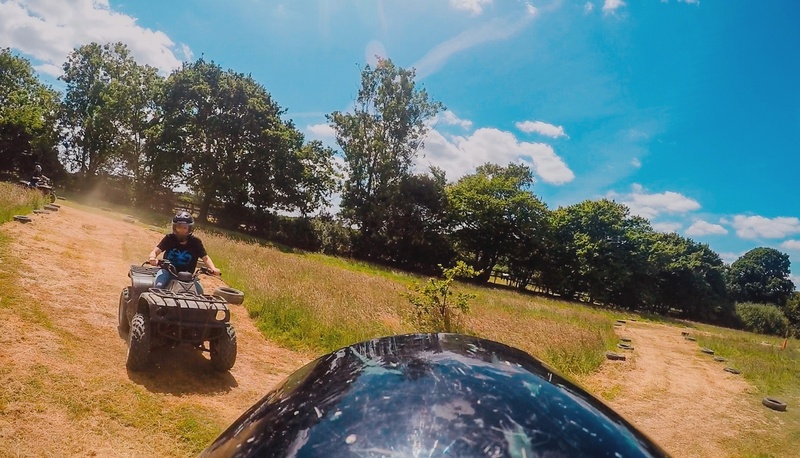 I really enjoyed this quad biking experience in Hailsham, I found that the course was brilliant, as we covered a lot of ground and really got to challenge ourselves with different terrains and environments. The team were brilliant at making sure everyone in the group felt confident and got the most out of the session. I will be back again to complete the 60 minute session next time, as I had such a good time. Had a fantastic time with my daughter. Thanks for the great experience. What a beautiful day it was to wake up to! The sun was pleasantly shining, and bright blue skies covered Brighton, which made the excitement of today’s activity even more exhilarating. We travelled down the beautiful Sussex coast towards Hailsham, a small town located just outside of Eastbourne. This was where today’s Amazon Events quad biking experience would be held. 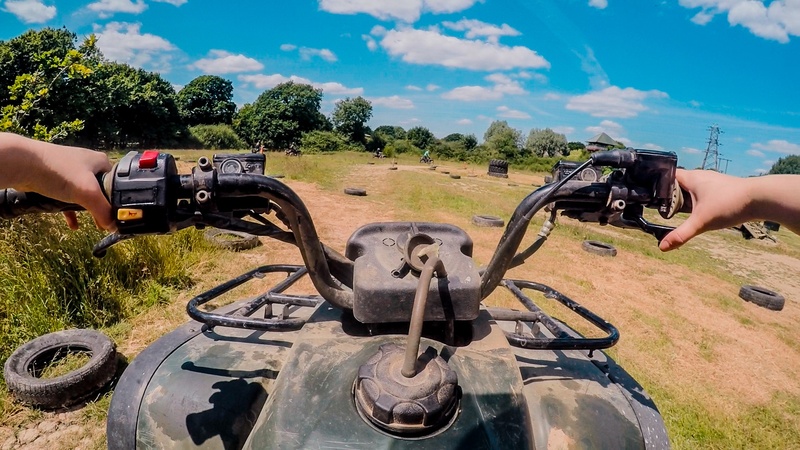 Amazon Events offer multiple outdoor activities including quad biking, dirt buggies, archery, shooting, and paintballing, and many more thrills. The parking is easily accessible and situated round the back of Knockhatch Adventure Park (keep following the route from the entrance of Knockhatch, and you can’t miss it!). Once we’d arrived, we packed up our essentials (don’t forget your sun cream!!) and headed down the trail towards the Amazon Events site. We were welcomed by an open-plan field full of activities and tracks ready for our enjoyment! A camouflage-decorated hut is immediately to your left as you approach the field, where soft drinks, snacks and burgers are available to order. Here, a lovely young man called Nick greeted us and asked for our booking name. His customer service was excellent, offering plenty of advice and reassurance (I had never been on quad bikes before, so this was great!). He then assigned us with crash helmets and took us over to the quad biking area for a well-presented safety briefing. My enthusiasm to jump on was continuously growing, and I couldn’t wait to get going! The instructions to drive the quad were extremely simple: front throttle for acceleration and two grips, the same as a regular bicycle, for braking. A small pedal positioned by your right foot could be used as a handbrake if required. It was like no time had passed as we were speeding off into the woods! There were countless twists, turns and bumpy tracks to keep us all entertained. The trail then heads into the valleys and open fields which really challenges your ability - try not to lunge yourself into bushes like I almost did! The experience lasts 60minutes, although a 30-minute alternative is also available. This was the perfect amount of time to take in the scenic surroundings and get the most out of the activity. On your route around the site, you’ll see all the other activities on offer which is brilliant when deciding what next to complete! Afterwards, we returned our helmets and had a bite to eat before heading home. What a great day it was, and I can’t wait to try quad biking out again. 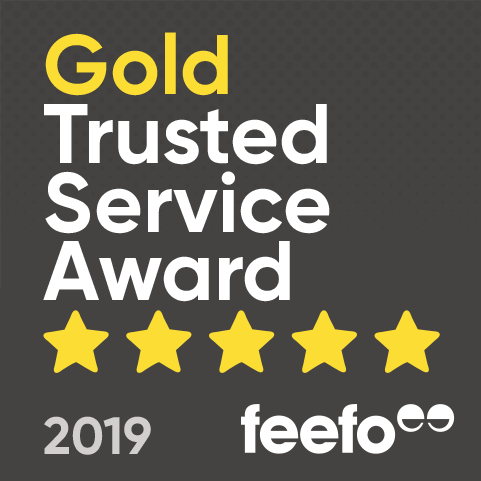 Our thanks have been passed onto Nick and the team for making this experience a success!